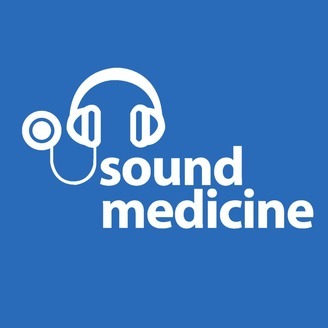 Sound Medicine is lively biweekly look at current issues in health and medicine. Hosted by Barbara Lewis. How parents can manage food allergies and asthma in children, plus new research on desensitizing children with peanut allergies. 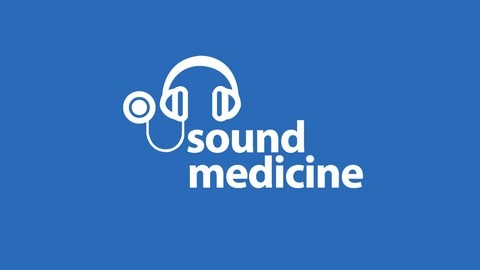 E10 - Clinical Trials: Volunteers Needed!